Steps to protect your valuables. A burglary occurs approximately every 20 seconds in the United States. That adds up to almost 180 per hour and 4,320 a day. 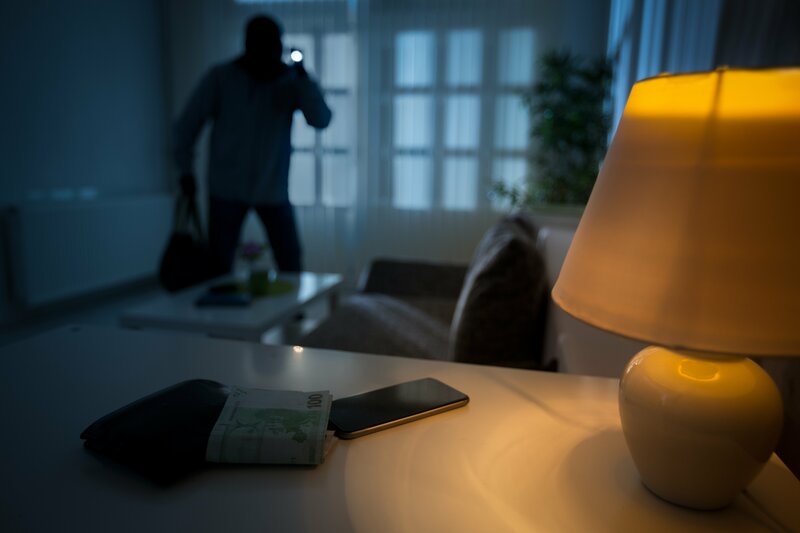 According to the FBI Uniform Crime Reporting, in 2016 burglaries of residential properties accounted for 69.5 percent of all burglary offenses. These are alarming statistics and something you don’t want to spend time worrying about.